If I'm being completely honest, I struggled to get into Breaking Beautiful initially. Why? Because Allie definitely does not start off as a strong character and there's a very good reason for that, she was--up until recently--in an abusive relationship. However, I persevered and sure enough, there was some serious character growth--although it is gradual. 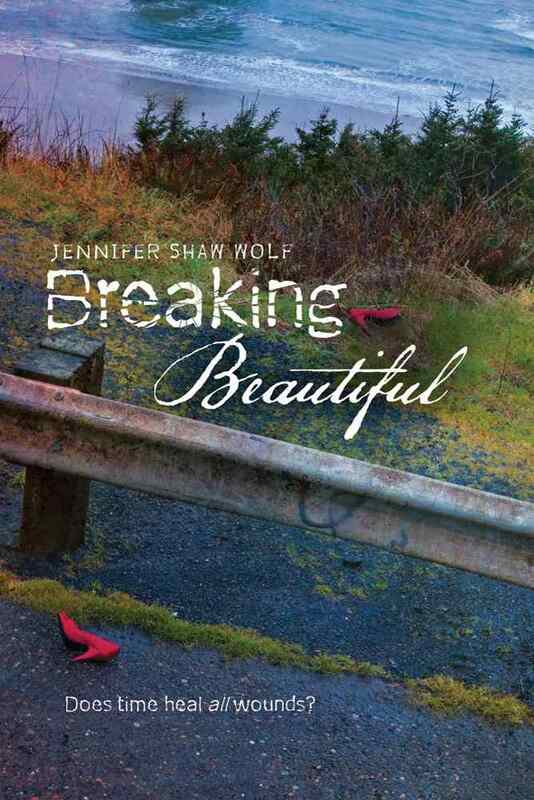 Breaking Beautiful is the story of a girl who survives the accident that kills her (abusive) boyfriend and it's something that she never wants to think about again. Unfortunately, the case has been reopened and the detective in charge of the case wants to know what happened that night... all of it. With the help of her best friend, her family, and time, Allie will eventually face what happened that night. I can't even begin to tell you how important Blake is to the story. He's Allie's best friend and despite that, there are still things that she doesn't know about him--for instance, he's an artist and he likes her. I also really liked Allie's (slightly) younger brother (and twin), Andrew. He's extremely smart and he's tougher than everyone thinks--and he has cerebral palsy. There's also Caitlyn, who dresses in a somewhat eccentric manner, who you'll meet in Breaking Beautiful; she really is perfect for Andrew and I think that they're so cute together! And I know I haven't really mentioned Trip--the abusive ex-boyfriend--but trust me, you'll learn enough about him in Breaking Beautiful and the guy is just... ugh. Breaking Beautiful is a story that grows on you, and although you might not like Allie initially, I promise that she'll grow on you--it just takes some time. 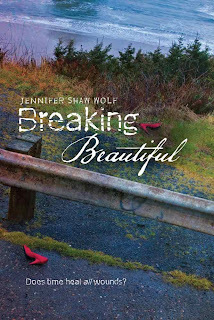 Would I recommend Breaking Beautiful to you? Yes, if it seems like something that you're interested in reading. Overall Rating: ★★★★ and a half. Here's how it went for me. I read the synopsis, I was intrigued. I saw the cover, and its symbolic resonances, and I was stoked for the release. I skimmed several early reviews and now here I am and I'm ever so patiently waiting for a paperback release. Nice review! :D I read this one about a week ago and really, really liked it. It was a very heavy read, but powerful, and I adored the emotion Shaw managed to create. Also: Blake, Andrew, and Caitlyn. <3 So much love for them.